Since September, life has been a bit of a blur for our small team (and especially for Carly who continues to lead the project). 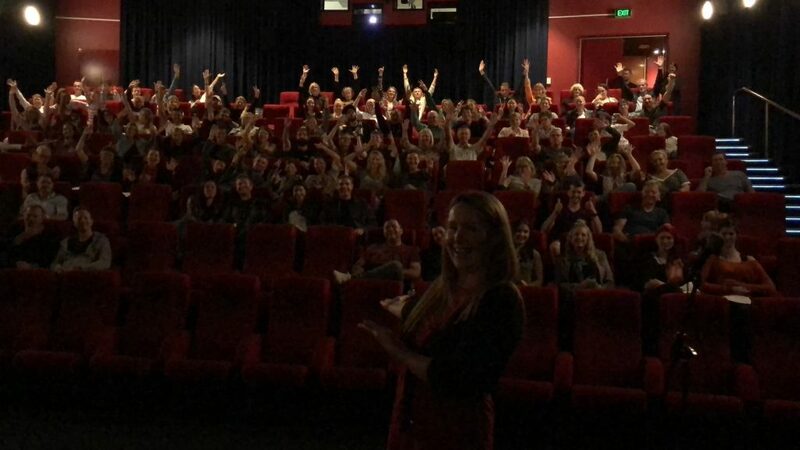 We have held two screenings on the Gold Coast and many others around Australia – Adelaide, Bondi, Brisbane, Canberra, The Entrance, Cronulla, Shellharbour, Freemantle, Mackay, Hobart, Coffs Harbour, and Melbourne. We have plenty more screenings coming up around Australia and also two in the United States (Florida and Washington State), one in Dubai, and several throughout the UK. Visit our website to view our screening calendar or find out how to host a screening if you are interested and there aren’t any already happening in your area. 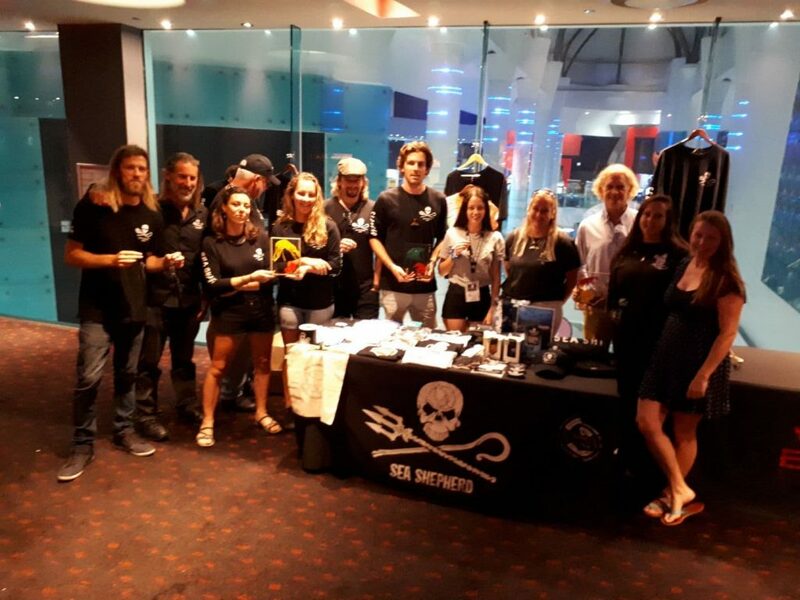 Sea Shepherd has helped promote our screenings all around Australia and their US chapters are now helping us with the process of starting to screen the film around the United States. The crew of the Steve Irwin vessel even came along to our Brisbane screening which was amazing. It has been so wonderful getting to know the Sea Shepherd family. The community engagement around our screenings has been amazing. 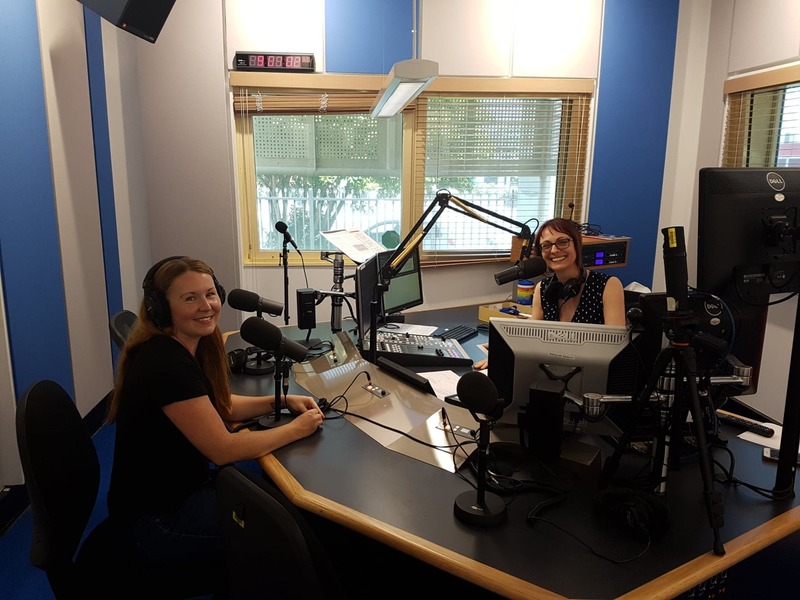 Carly has conducted live Q&As at screenings on the Gold Coast, Brisbane, Canberra, and Sydney with the help of reps from Sea Shepherd, the Boomerang Alliance, and Humpbacks and High Rises. In other cities, Carly has been Skyp’d in as well as Danielle and Mary from Balloons Blow. 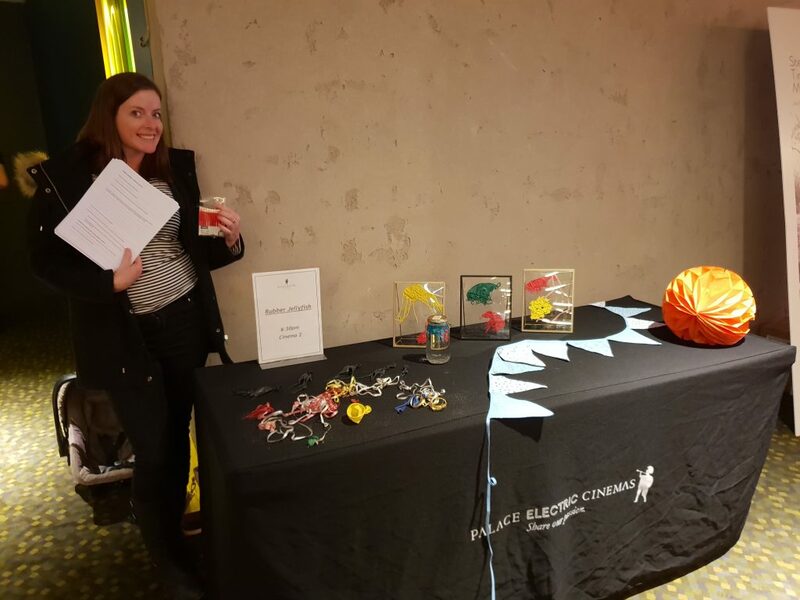 Other screenings have had other authorities on marine debris and marine conservation speak and some have even had sustainable living market stalls and door prizes. Our screening events are so much more than a night at the movies! If you are considering attending one, definitely check if there is a Facebook event set up for the screening because that’s where you’ll find all the information about any special speakers or events happening in association with the screening. We are so grateful to the hundreds of people who have supported the film by donating to the project to make it happen, sharing our social media posts, and to everyone who has hosted, volunteered at, spoke at, or attended a screening! This has truly been a communal effort by people passionate about marine conservation all around the world! We are now working with a Netflix aggregator to hopefully see the film on the small screen soon. We are also applying for grants to have a couple of shorter versions of the film created that will be part of our educational screening licenses that educational facilities can purchase to screen the film an unlimited number of times to students within their school (librarians usually have a budget for this kind of thing and the proceeds will help us recover costs on making the film and help us prepare for our next effort). Rubber Jellyfish will also soon be available to schools who use “Clickview” which is sort of like an educational version of Netflix (and schools that do not already have it can do a one month free trial!). Unfortunately, Clickview is only currently available in Australia, New Zealand, and the UK. Thanks again for the continued support of you all!